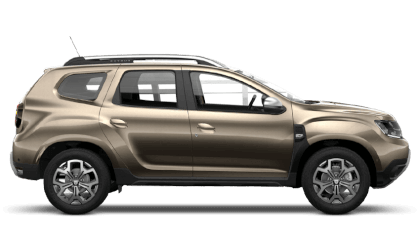 Should you visit another Dacia dealership and obtain a quotation we will do our best to not only match the offer but where possible, beat it! 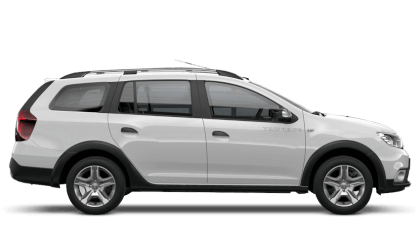 To put us to the test, present us with your written quotation on business headed paper from another main Dacia Dealer in the UK. It must show the exact model and derivative offered to you. 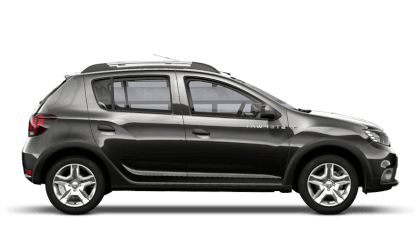 The Price Promise relates to a new retail vehicle excluding any part exchange. Any written quotation must contain full details of the offer including any manufacturer or partners offers. 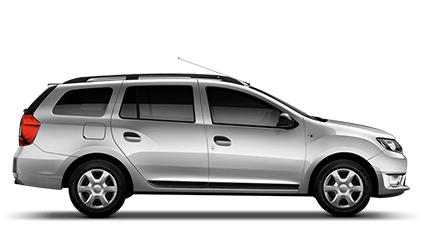 It is also subject to the stock availability of the vehicle concerned. 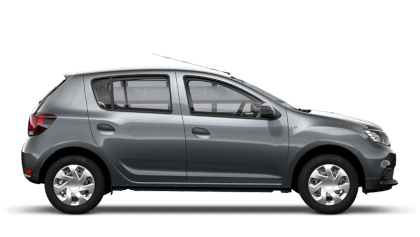 Picador Dacia is handily located in Sholing, on the outskirts of Southampton, just off junction 8 of the M27 - why not put us to the test?